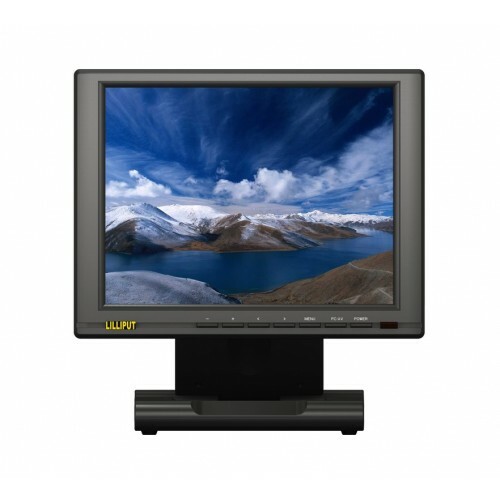 The Lilliput FA1046-NP/C/T is a 10.4 inch 4:3 TFT LCD touch screen monitor with HDMI, DVI, VGA and composite input. 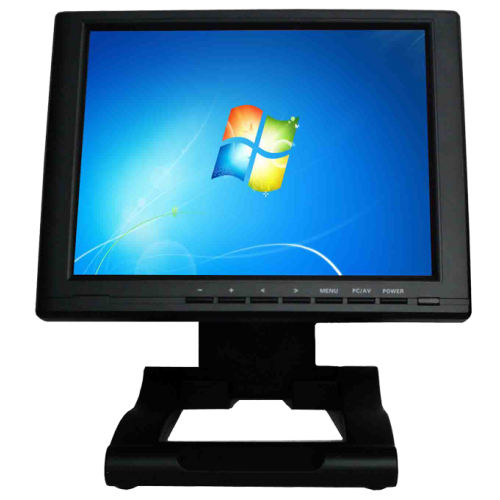 The FA1046 (model number FA1046-NP/C/T) is available with a 4-wire resistive touch screen. Lilliput UK continually stock both non-touch screen and touch screen models, so customers can make a choice that best suits their application. A. 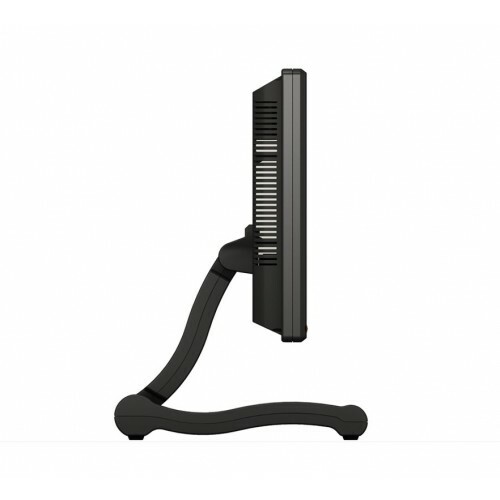 The FA1046-NP/C/T 4:3 aspect ratio monitor can attach using an HDMI connector, a DVI connector, Composite connections, a VGA connector, or an S-Video cable. All these cables connect directly onto the underside of the monitor at the rear, and all these cables are included for use straight out of the box. Q. What resolutions does the FA1046-NP/C/T support? A. 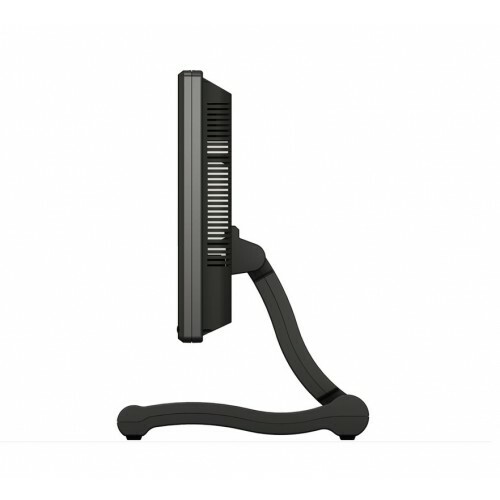 The weight of the unit is 1554g including the built in stand and touch screen panel.